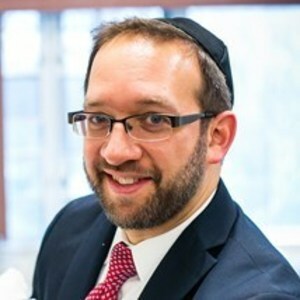 Rabbi Yablok joined TABC in the new position of Head of School in July 2016. He came to TABC from the Atlanta Jewish Academy in Atlanta, Georgia where he served as principal of Judaic Studies. Rabbi Yablok attended Yeshivat Kerem B’Yavneh and received his BA in Jewish History from Yeshiva College. Rabbi Yablok received Smicha from the Rabbi Isaac Elchanan Theological Seminary in 2005, where he was a member of the Katz Kollel. Subsequently, he was a fellow in Kollel Zichron Ephraim. He received an MA in Secondary Education and Administration from the Azrieli Graduate School of Jewish Education. He is a member of the RCA Beit Din for Geirut and also served as a mohel for the Atlanta community.